Jaribu Shahid hails from Detroit, Michigan, and was raised in a diverse musical climate, playing with local luminaries such as Kenn Cox, Wendell Harrison, Jimmy Wilkins, J.C. Heard, Martha and the Vandellas and others. Principally self-taught, Jaribu’s training began in the band of friend Kamau kenyatta and in bass studies with Bob Collins. Around 1975 he was mentored by Faruq Z. Bey and joined the sci-fi band Griot Galaxy. 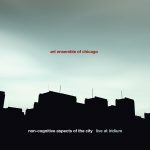 This explorative music, greatly influenced by Sun Ra and the Art Ensemble of Chicago, featured the original concepts by Faruq Z. Bey. This was further realized in 1976 when Tanni Tabal moved to Detroit, establishing the principal rhythm section of his career. In 1978, he moved to Philadelphia and lived with the core of the Sun Ra Arkestra with whom he played intermittenly untils Sonny’s passing. In 1979 he had his first opportunity to work with Roscoe Mitchell. 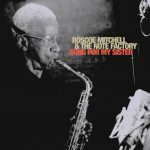 This led to his career-long involvement with Roscoe in the Roscoe Mitchell Sound Ensemble and, currently, the Roscoe Mitchell Note Factory. In recent years, Jaribu has been a member of various groups led by master saxophonist David Murray and the Freedom Arts Quartet. Jaribu has recorded with Sun Ra, Roscoe Mitchell, James Carter, David Murray, Geri Allen, Rod Williams, Craig Taborn, Hugh Ragin, Abdoulaye Ndiaye and Blue Dog. He can be heard on the Milt Jackson DVD Vibes Surprise recorded live in Munich. 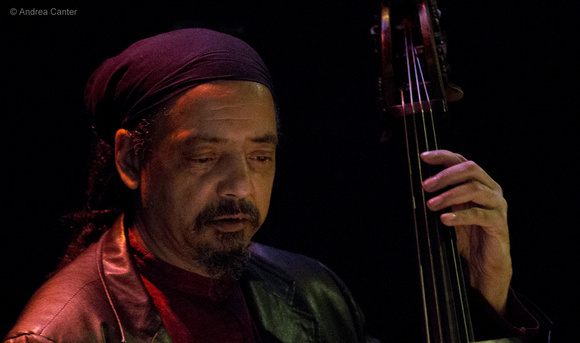 After Malachi Favors’ passing, he was invited to perform with the Art Ensemble of Chicago.